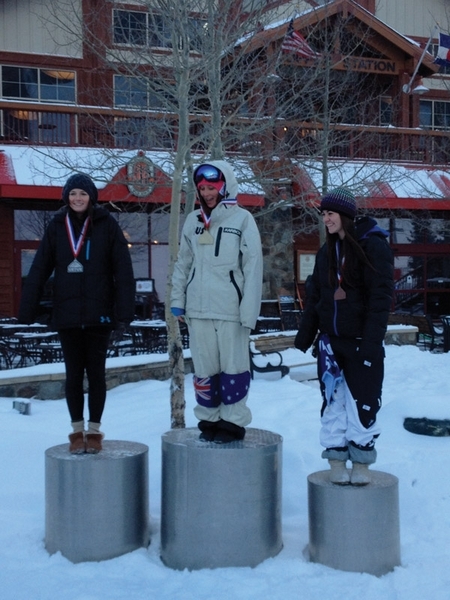 Michael Suleiman | Special to the DailySki & Snowboard Club Vail's Kaitlyn Harrell, 15, right, landed on the podium in third place at U.S. Selections at Copper Mountain last week. She finished just one place away from making the World Cup spot. COPPER MOUNTAIN – Freestyle skiing has been visible in the Vail Valley for some time. Vail has produced big name athletes such as Toby Dawson and Heidi Kloser, among others. 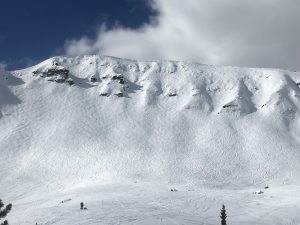 Recreational, and competitive, mogul skiers usually think of Mary Jane or Winter Park as a true place to rip a zipper line. However, with runs like Prima, Pronto, Log Chute and most of Chair 10, Vail has enough moguls to keep the legs burning all day long. This season Team Breckenridge has merged into Ski & Snowboard Club Vail’s program and will most certainly create a dramatic change in the competitive mogul scene. John Dowling, who was just hired as the Freestyle Program director at SSCV, created the Team Breckenridge program with Riley Campbell and is responsible for the merging of the teams. John Dowling has been coaching freestyle athletes for years and has coached 16 athletes to the U.S. Ski Team. Riley Campbell and Dowling started Team Breckenridge a few years ago and decided they would move over to SSCV, which will ultimately offer a more suitable training ground for their athletes. 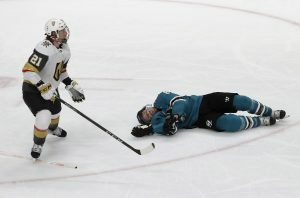 Dowling’s coaching style and wealth of knowledge is well known by many including current SSCV athlete Emerson Smith who moved from Vermont two years ago to be coached specifically by Dowling.”We met with John and knew that he was the right coach for Emerson,” said Emerson’s mother, Teresa Smith. 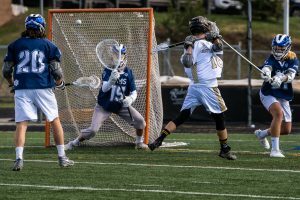 “When we went to nationals last year, we talked to a lot of different coaches that praised John’s coaching abilities. When John moved over to Vail this season, we knew we would be there too. Emerson is only 15 and has time to continue improving especially in such a great program.”SSCV’s freestyle athletes have been training on Golden Peak for the past month on a fast course with one jump. They were the only team in the Rocky Mountain Division to have an early season training ground reflective of a competitive mogul course. 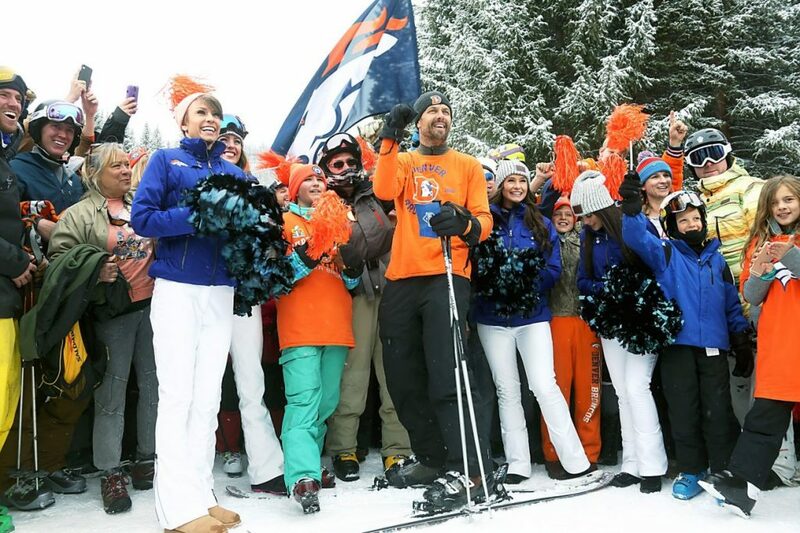 This early season training was visible in their performance at Selections last week at Copper. Selections started last Monday and continued to run Saturday finishing with duals. International athletes from Australia and Japan even showed up to compete in the event. During the early parts of the week, the athletes trained the course on Rosi’s pitch, just next to the Super Bee. Freestyle Selections serve to place athletes for seasonal NorAm competitions and potentially even World Cup events. Wednesday was the first day of competition and after training for two days, it was clear that everyone was ready to compete. Friday was the second day of open moguls. With scores so close, it was the little mistakes that separated the best from the great.”The top-20 female U.S. competitors receive a spot at the NorAms for the season,” said SSCV freestyle coach Riley Campbell at the top of the course on Friday morning. “The top two U.S. skiers receive World Cup spots for the season. Our athlete Kaitlyn Harrell will most likely battle it out today with Keaton McCargo from Telluride to land one of the World Cup spots.”During Wednesday’s competition, there were 51 female competitors and 73 male competitors. Harrell had an incredible day on Wednesday and ended up in third place. The 15-year-old beat numerous skiers five to 10 years older than her. On Friday, she wasn’t feeling well but still placed fourth overall. In the end, she was one place away from making the World Cup spot. Despite her incredible results, Harrell wasn’t feeling well during the race.”I was really trying to forget about my results from the other day and not put any expectations up for myself and just keep calm,” Harrell said. “I get caught up in my head, so my main goal coming out here was to really control my nerves. At the same time, it was a bit tricky competing today because I think I ate something that really upset my stomach. I actually almost threw up at the top of the course.”This rising star is well on her way to a successful season and will be competing in the NorAm events throughout the season.”She did really well today, and I’m not too worried that she didn’t get a World Cup spot,” Dowling said. “She is only 15, and there will be many other opportunities for her to get to the next level.”Emerson Smith placed 22nd on Wednesday and ended in 30th on Friday, which just qualified him for NorAms. Colin Lang, who trains with SSCV and competes for his home country of Poland, finished 26th on Friday. Vail local Hunter Bailey greatly improved on his ranking from Wednesday to Friday and ended in 18th place. Bailey also qualified for NorAms.